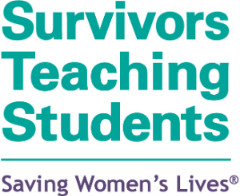 Developed in 2002 by the Ovarian Cancer National Alliance, now OCRFA, Survivors Teaching Students: Saving Women's Lives® (STS), provides the opportunity for survivors to speak directly to future health professionals. 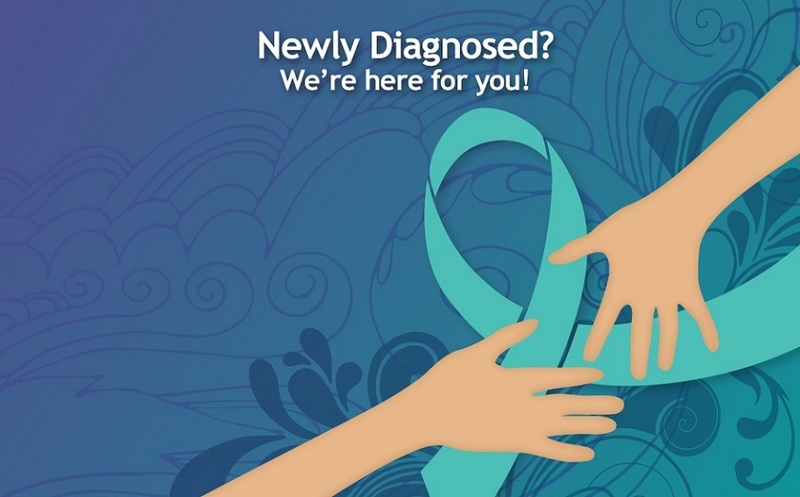 The goal is to increase understanding of ovarian cancer symptoms and risk factors so that they can diagnose the disease when it is in its earlier, most treatable stages. In 2005, COCA brought the Survivors Teaching Students® program to Colorado. We KNOW this program is making a difference and you can be part of that success. 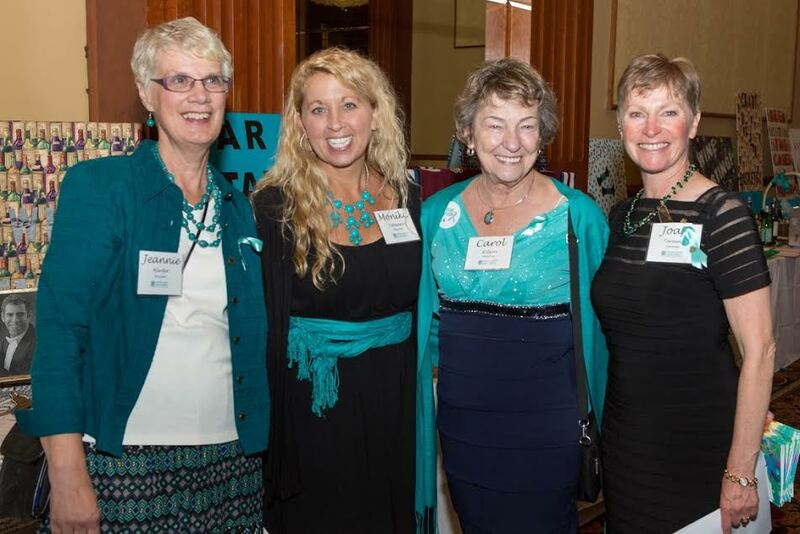 If you are an ovarian cancer survivor, please help us put a face and voice to the disease by volunteering to participate in STS®. 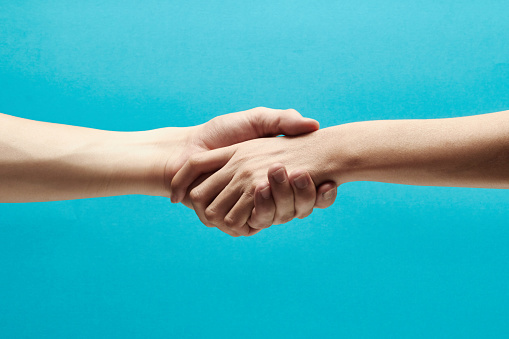 You will receive training and advice about how to write down and present your story and we’ll be right there with you during the presentation as well. We present the STS® program to third year medical students at the University of Colorado Medical School every six weeks. CU class sizes are small and the students are friendly, open, and eager to learn.